The task of servicing and organising 25,000 members is substantial. The TWU is bound by, and complies with the, the Privacy Act. TWU delegates and OHS representatives are grassroots leader, the union’s driving force and integral to our success. 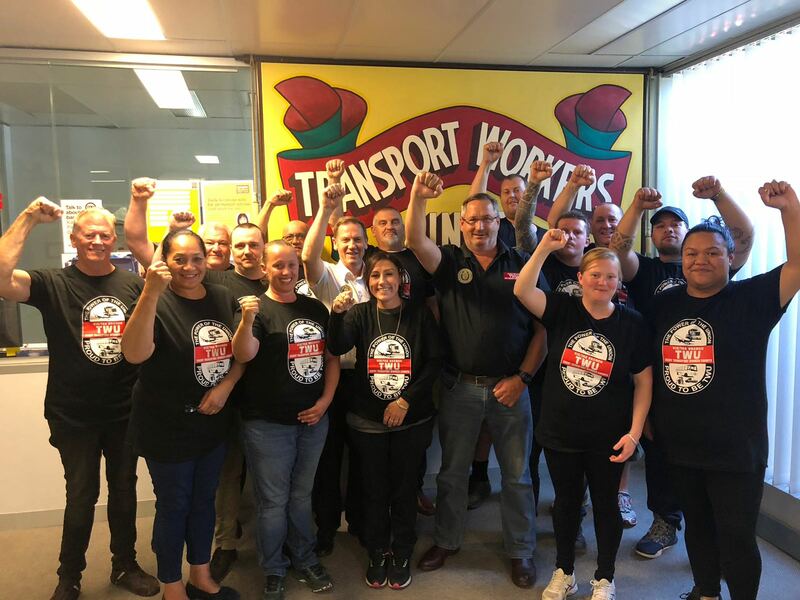 These strong workplace leaders are fighting for your future and never let anyone forget the TWU is in your yard – or on the small screen – watch their special new video here. Delegates are are equipped with the skills to solve and head-off workplace problems, advocate and agitate, organise and mobilise, recruit, represent and be your voice. They are central to our 2020 and beyond vision. Without them manning the front line safety standards would slip and wages and conditions lost. Conversely, the conditions enjoyed by blue-collar Australian workers today – minimum safety standards, minimum wage and leave entitlements, superannuation, penalty rates and unfair dismissal and redundancy rights can be traced back to the hard work of union delegates. They have a hard-wired commitment to a fair go and a desire to fight for what is fair and reasonable and decent for Australian workers and their families. They undertake their role with determination, tenacity, common sense, imagination, conscientiousness and bravery. So get behind your delegates and OHS representatives – because they always have your back.